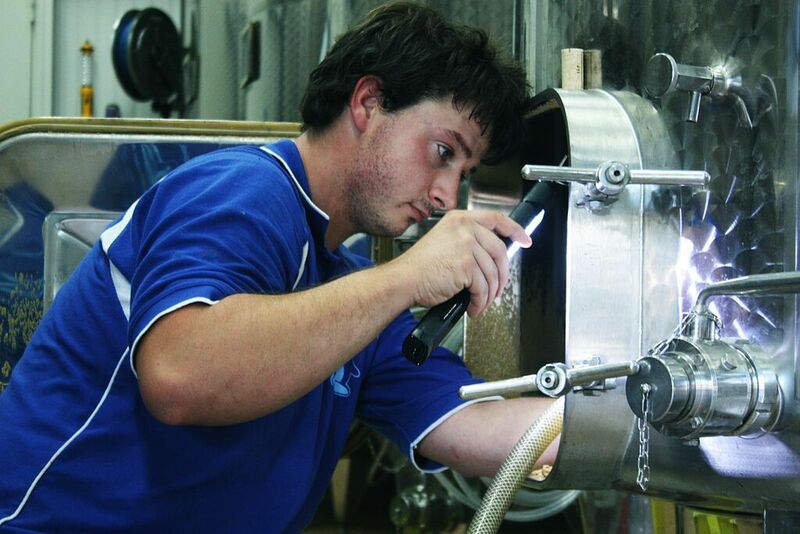 Our estate history dates back to 1742, when Jean-François Baud started working as a pieceworker in Le Vernois. The family house accomodated all the following generations that where already listed in the town archives before the 1789 French revolution, earning their livings from mixed farming. 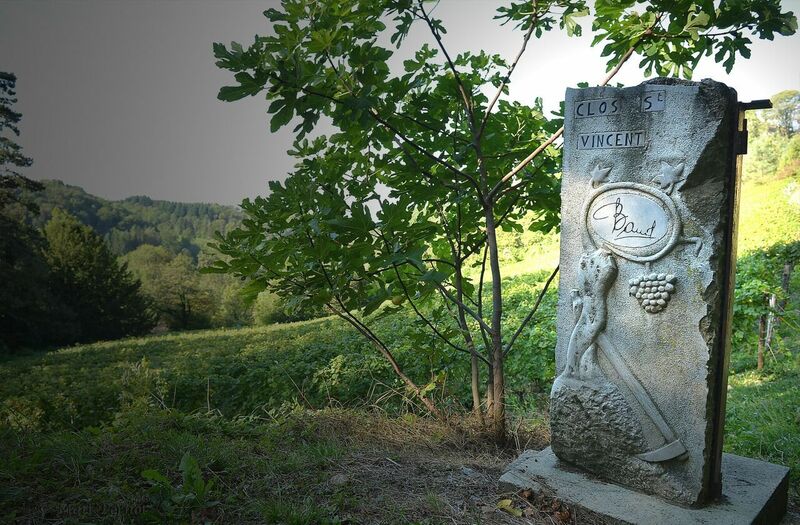 In 1950, René BAUD, the 7th generation, rebuilt the vineyard which had suffered from the phylloxera crisis as well as the two World Wars. At that time, 4 hectars of vines were cultivated. 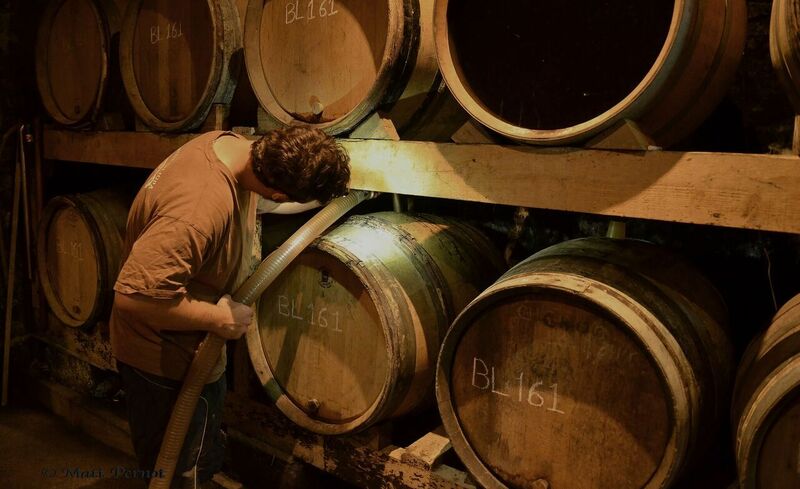 In 1978, the 8th generation started running the winery (Jean Michel BAUD and Alain BAUD), and gave the company a fresh boost by creating the official estate "GAEC Baud Père et Fils". 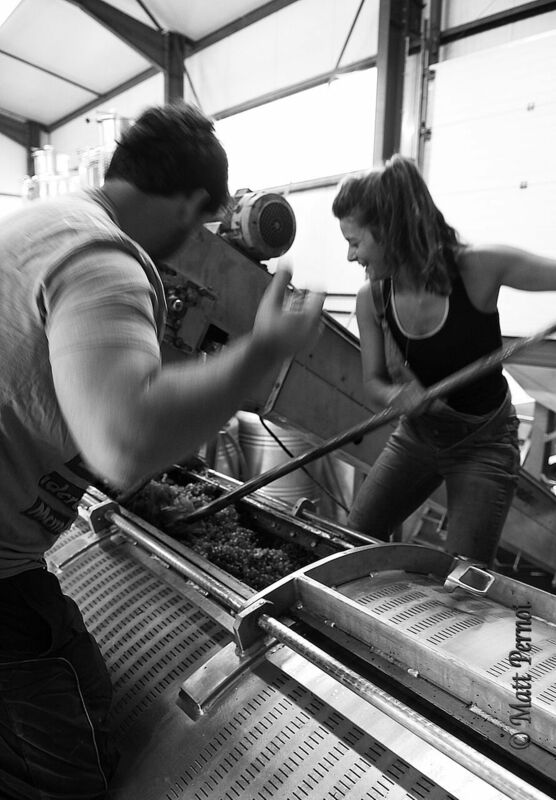 Thanks to their tirelessly hardworking, the vineyard was progressively extended from 4 to 20 hectars of vines. 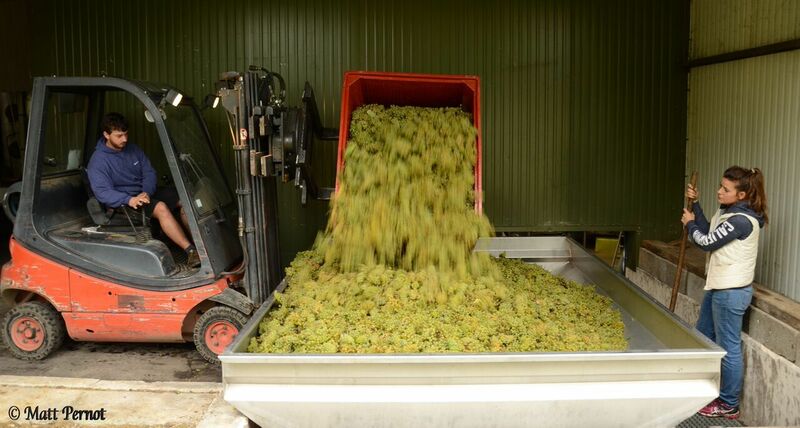 It is currently their pride, namely to have experienced 38 harvests! 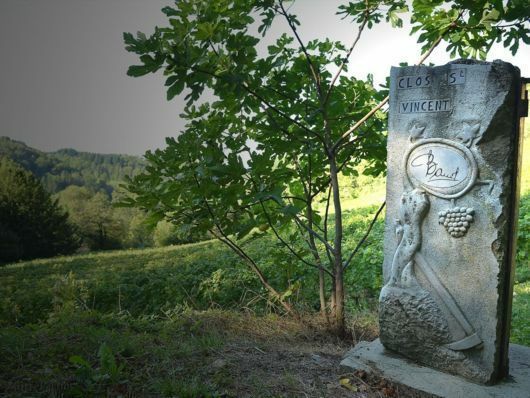 Jean Michel BAUD was in charge of the vineyard, as for his brother, Alain BAUD, was responsible for wine-making and trade. 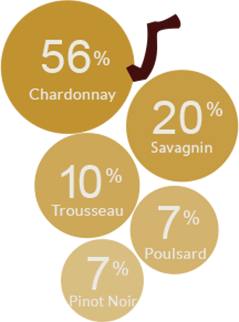 The 5 grape varieties from Jura are mostly cultivated to produce white wines. 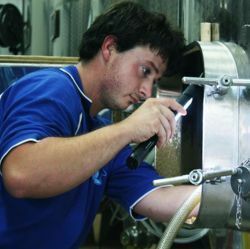 80% of the production is based on Chardonnay and Savagnin. 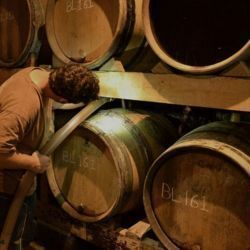 The red wines made of Pinot Noir, Poulsard and Trousseau embodies only 20% of the production. 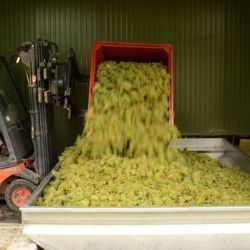 Among the white wines, Sparkling wines "Crémant du Jura" correspond to approximately 30% of the production, "Macvin du Jura" 10%, yellow wines (Vin Jaune) 5% and only 2% for straw wine ( Vin de Paille). 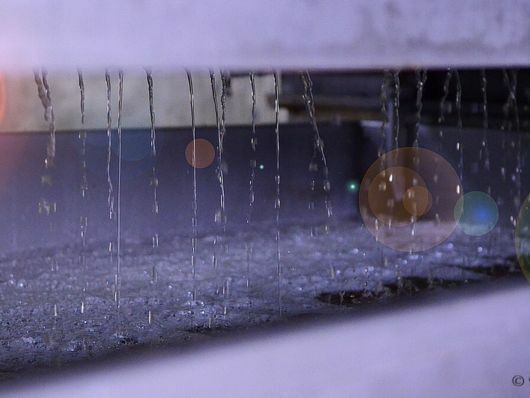 The output is about 100 000 bottles per year. The ancestral know-how that was transmitted from father to suns over time is something that we are really proud of today. However, our profession is still evolving. This terroir we cultivate is our chance. It's also extremely important to respect and preserve it, in order to guarantee the future of our next generations. This is the reason why we daily practice sustainable agriculture to ensure quality of our products and heritage conservation. For these ecological purposes, our winery has been certified "Terra Vitis" since 2014. This certification is a proof of a respectful work towards the life of our soils and its biodiversity. 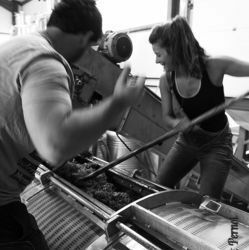 Wine-making process: After being hand-picked, bunches of grapes are transfered into the winemaking cellar so as to become the futur nectar . 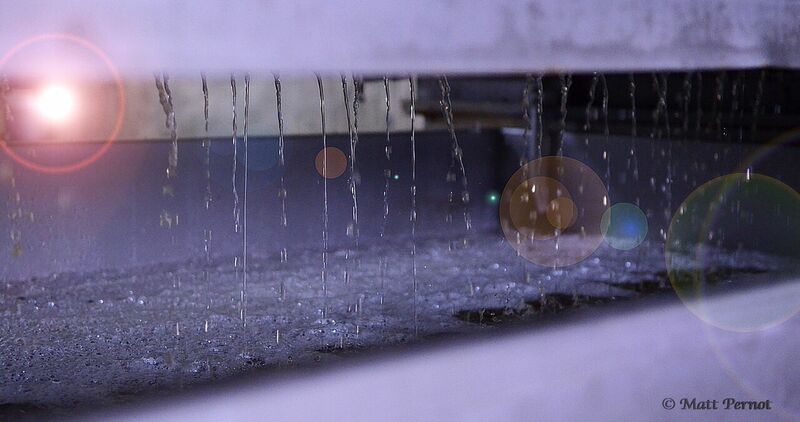 The grapes are meticulously selected and treated with a deep respect: the whole grapes, without any mastication, are gently pressed in order to extract the purest from grape juice.